Orlando, FL – April 22, 2016— Dr. David Wells, creator of the training program Professor Positioning, was recently featured as a guest on Hollywood Live. The show was filmed in Los Angeles, California in the penthouse of the Hollywood Roosevelt Hotel, overlooking Hollywood Boulevard. 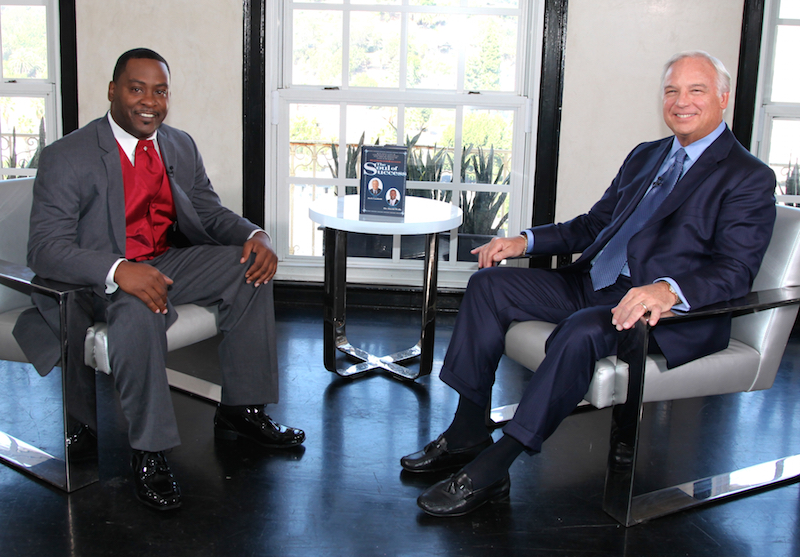 Dr. David was featured on the show, hosted by Jack Canfield, best-selling author and co-creator of The Chicken Soup for the Soul series. Dr. David Wells was given the chance to share expertise in the business. To learn more about Dr. Wells and his services, please visit www.drdavidwells.com. Dr. David Wells helps people who are having difficulty breaking into the higher education teaching profession, not only get in, but have institutions and students crave them. As a #1 Nationally Ranked Dean, he is a highly sought-after administrator for advice and trains his clients on everything from how to go from steps that are “hit or miss,” to strategies “they can’t resist.” He began his career in 2012, new to the industry, and made dean within six months. Since then, he has enjoyed three promotions within eighteen months. David believes that in any profession you either “stand out or get left out,” which is the philosophy he teaches. His goal is to show aspiring professors why the traditional approach to getting teaching gigs no longer works. David developed the SECRET Propeller Effect to help lift off their careers and create craving fans. He shows them how to develop their signature story and teaching metaphor to become the magnet that draws institutions in and craving more.